We don't need to tell you about how popular the Honda Civic is. One glance at a busy street will tell you all you need to know about the car's evergeen appeal among consumers. 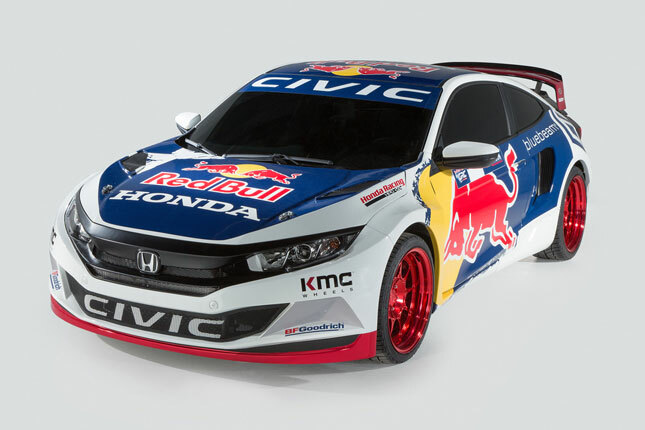 With this in mind, Honda has chosen the Civic as its centerpiece for this year's SEMA show. The Japanese carmaker's display in Las Vegas has different iterations and concepts of its beloved compact car. 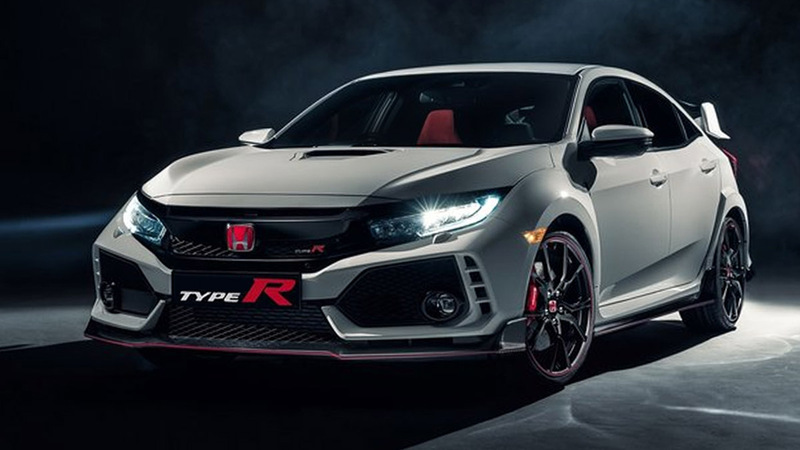 *2017 Civic Type R Protoype. 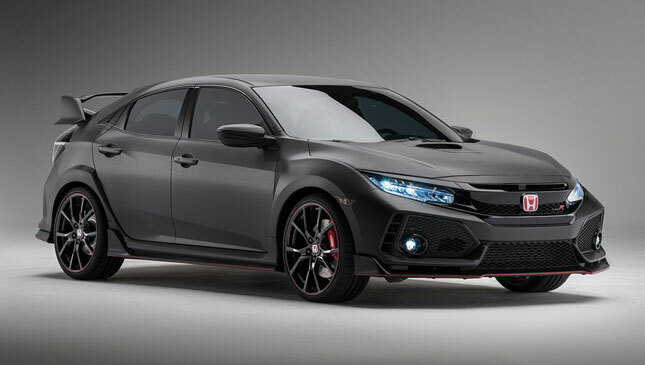 Fresh from its debut at the Paris Motor Show, this red-badged Civic is based on the new hatchback variant. It is enhanced with various body stylings and modifications to aid aerodynamic performance and to give it a badass look. 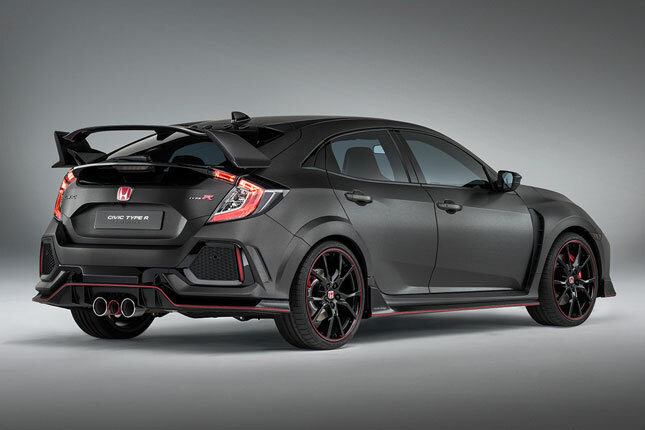 This includes a winged carbon fiber splitter and side skirts, LED lights with smoked lenses, black alloy wheels with red accents, and a striking rear spoiler. 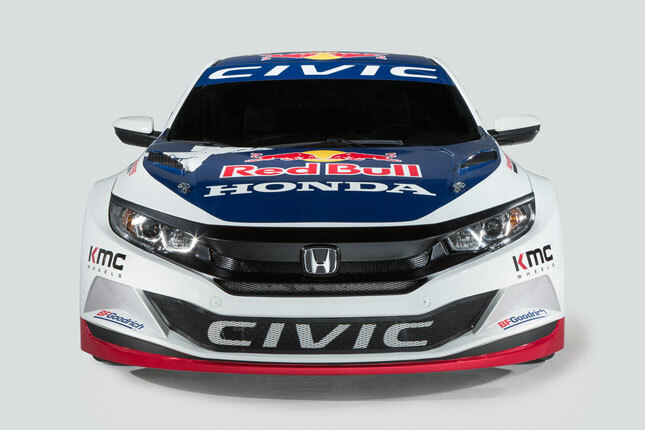 *2016 Civic Coupe GRC Competitive Race Car. Literally covered in dust and dirt is this rally car from the recently concluded 2016 Global Rallycross. 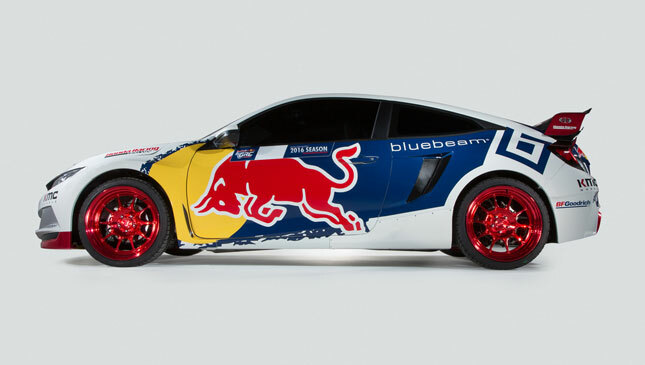 The Red Bull-adorned coupe is designed to withstand the rigors of rally racing and is capable of generating more than 600hp. 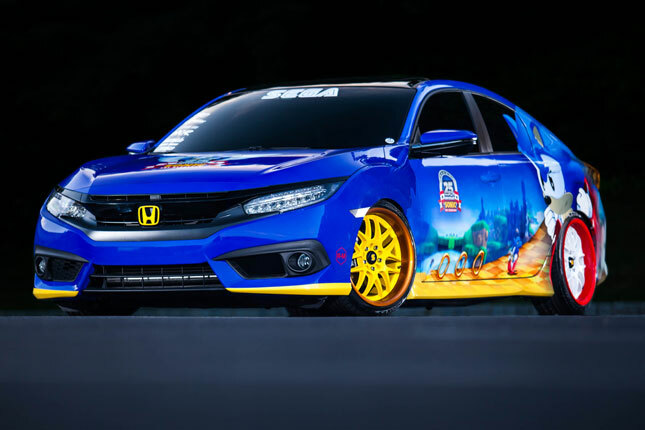 *2016 SEGA Sonic Civic Sedan. Now this one is just plain cool. 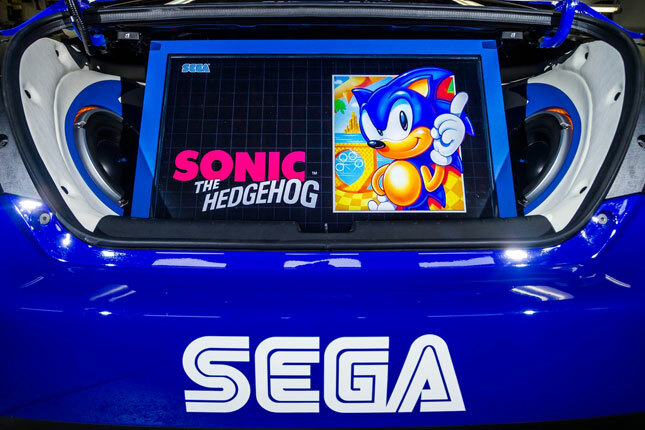 This car designed by Fox Marketing Cars pays tribute to the iconic video game character both in design and color scheme. It's like a better-painted version of your favorite jeepney. 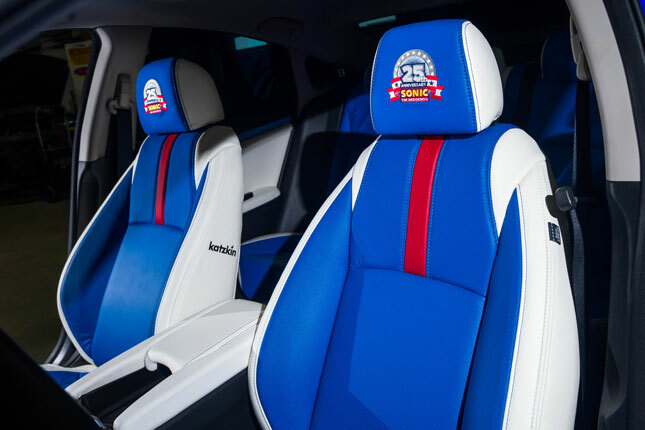 It also has a custom trunk design that has a Rockford Fosgate audio-visual system, which includes 500-watt subwoofers and amplifiers, plus a flip up 32-inch TV that you can play Sonic the Hedgehog on. Awesome! 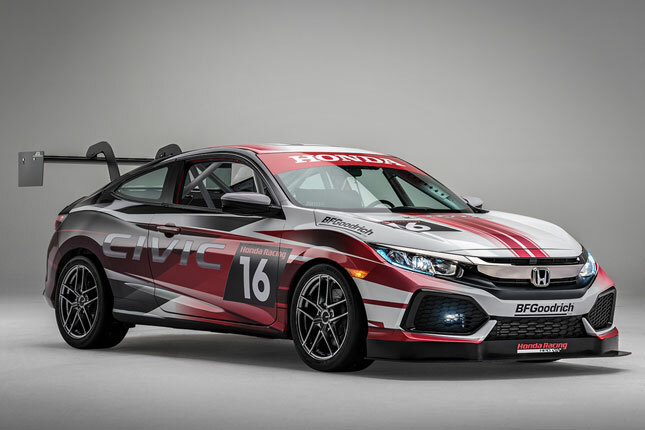 *2017 Civic Coupe Racing Concept. This race car was masterminded by the same engineers and designers behind the 10th-generation coupe. It has an FIA-spec roll cage and is race-ready for global endurance races. 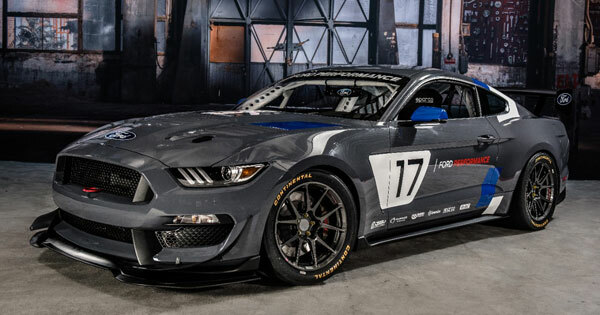 It will make its official track debut at the USAF 25 Hours of Thunderhill in December. 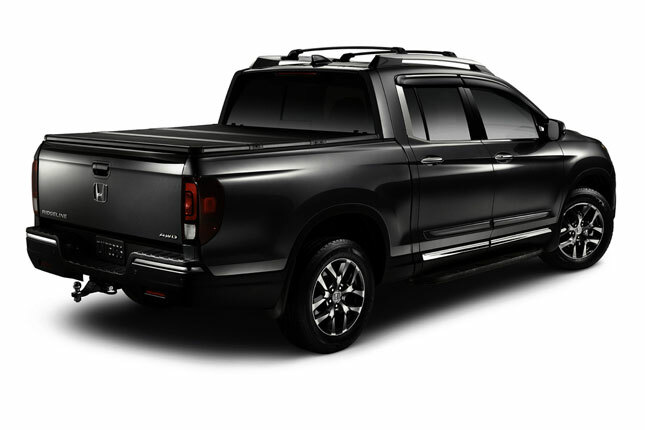 Also on display is the all-new US-assembled Honda Ridgeline pickup. 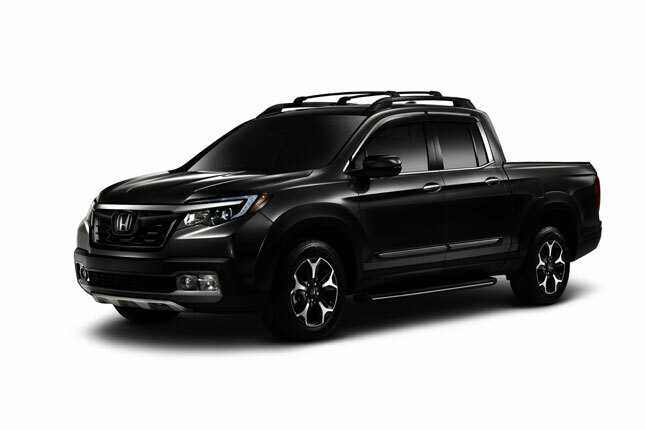 Like the Civic, there are different custom variants of the Ridgeline sharing the showroom floor. 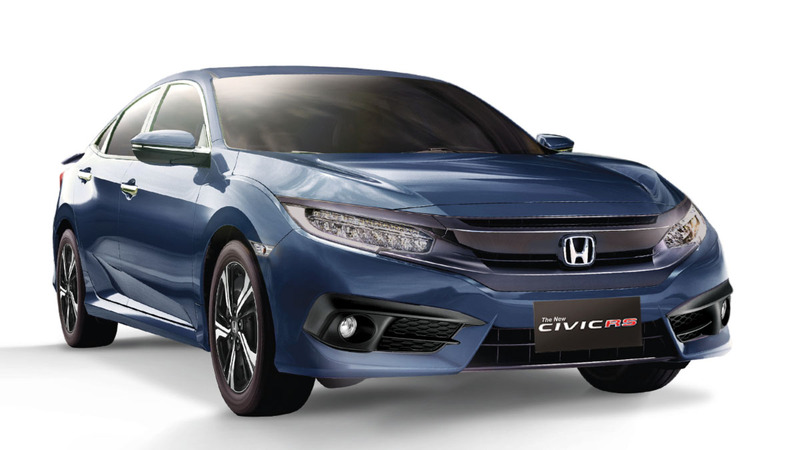 Which of these "Civicpalooza" cars would you want to own?